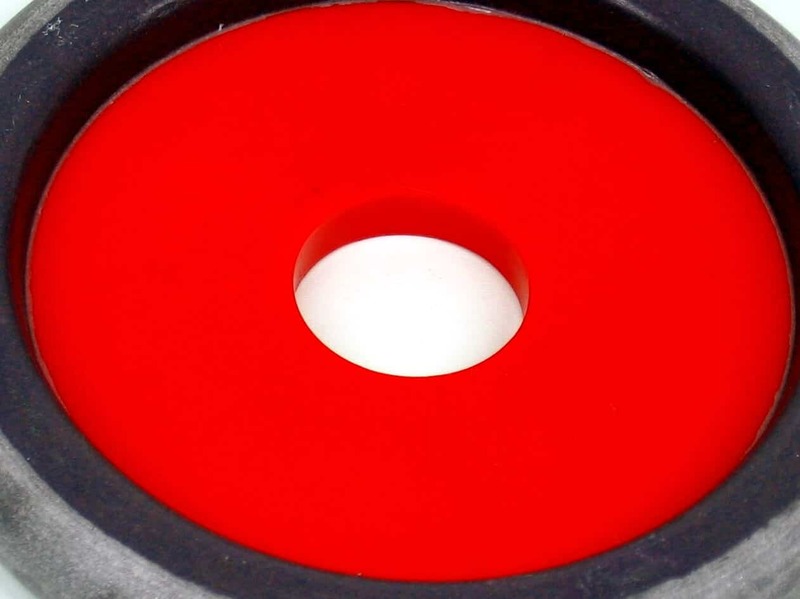 High quality diamond resin bond drainer groove wet polishing wheels for granite and quartz/engineered stone, used in conjunction with either electroplated or vacuum brazed drainer groove forming wheels. 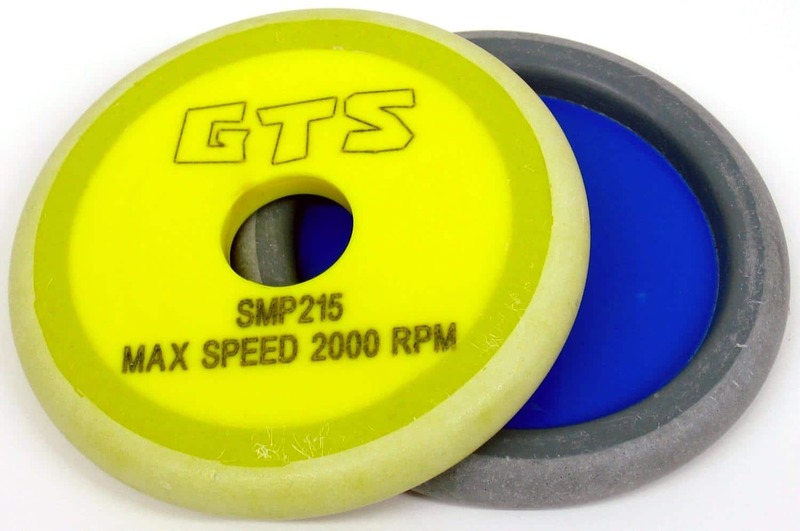 To ensure best results wheels must be run wet at a maximum spindle speed of 1500-2000rpm. 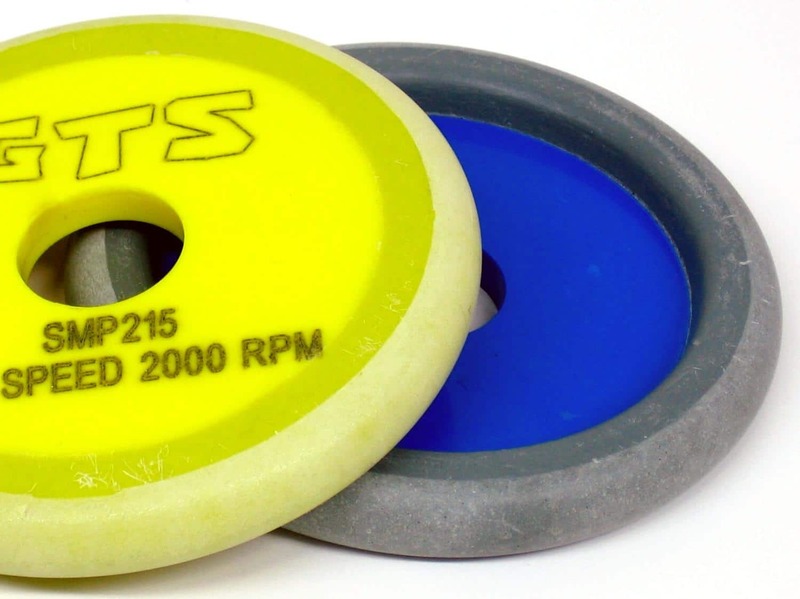 Available in 120, 200, 400, 1000, 2000 and Felt Buff grade, 10mm wide x r5 and 12.7mm wide x r6.35, both 100mm diameter with 22.2mm bore.